Do you look in the mirror and long for a different more perfect smile? 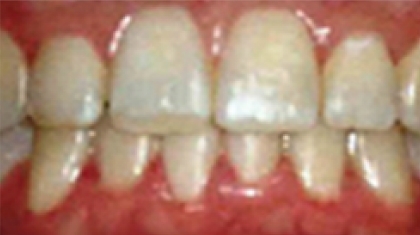 Do you want straighter teeth, but have been put off by the thought of extractions, long treatments, and huge costs? Well LS1 Dental may just have the solution for you in the revolutionary Fastbraces™. It can straighten teeth up to 50% quicker than other traditional braces offering our patients an effective, discreet and affordable solution to crooked teeth and is typically a non- extraction system. The treatment can be offered to both adults and children and is rapidly becoming one of our most popular treatments amongst patients, due to the great results achieved. I was always happier behind the camera, but after veneer and whitening treatments, I’m now more than happy to be in front of it! It has really boosted my confidence. I only regret I didn’t do it sooner! Fastbraces© boast a large range of advantages over conventional braces. LS1 are proud suppliers of the Fastbraces© service, for straightening teeth and giving you a picture perfect smile. Take a look for yourself and don't hesitate to get in touch with any questions. At LS1 we specialise in providing a truly personalised service. 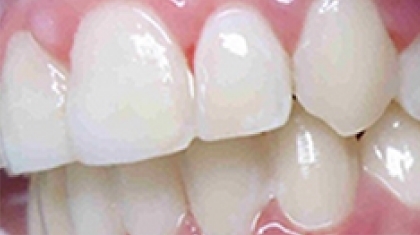 So simply email us a photograph of your teeth and the time you'd like to be contacted. 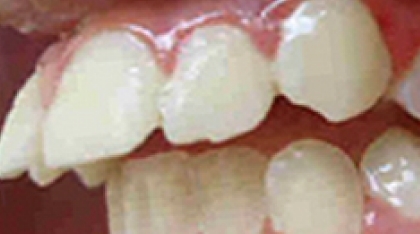 We'll then contact you with a FREE 1-2-1 consultation, guiding you through our process for create the perfect smile. As with any treatment, it will begin with your first consultation, so we can examine your current smile and then come up with a plan of action based on your goals. Impressions will be taken and we will need to take x-rays, all of which is pain free and comfortable. From here we will devise a tailored plan just for you. We would then move on to the placement of the brace, involving short appointments. 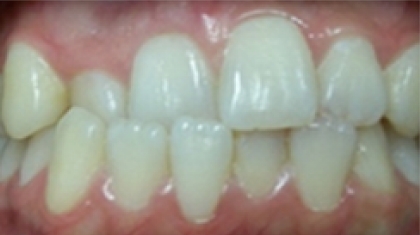 Fastbraces© Technology gently allows for movement of the roots of the teeth towards their final position from the onset of treatment ie it starts to work straight away! patients experiences and time frames will vary from patient to patient however on average treatment can be completed from 3 months to about a year. Some patients start to see results in just weeks, which keeps them motivated - estimate of your treatment time will always be given to you on your first consultation with LS1. Are Fastbraces© just for adults? No not at all Fastbraces© are typically safe and suitable for patients of all ages who want to straighten their teeth with braces. 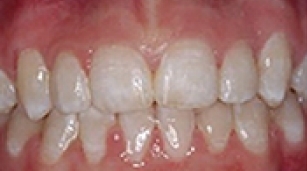 However Fastbraces© are not always suitable for complex orthodontic problems. Research has shown that the treatment is more comfortable than conventional orthodontic treatments, Patients report very little discomfort when undergoing treatment. An additional benefit is also reduced time required in the dental chair, also ensuring more comfort for the patient , not to mention that the Majority of Fastbraces cases do not require any tooth extractions, unlike traditional fixed braces. 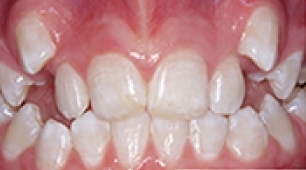 As with any brace a retainer after your treatment is required to keep your results to an optimum. How much do Fastbraces© cost? Unfortunately it is impossible to give an exact cost for treatment until we have examined you and are sure which type of treatment you require . LS1 will go over in detail the exact cost and financial options during the initial consultation and provide you with a full written breakdown of all costs involved. That way we will not give any misleading estimates based upon guessing or for more information call our team on 0113 278 771. We have financing options available to accommodate your needs, including interest free option, helping you to spread the cost of your treatment. 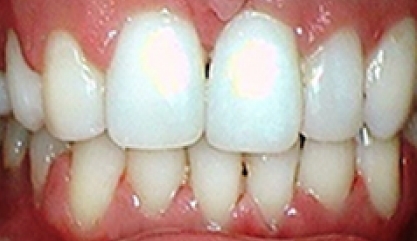 What are the advantages of Fastbraces©? If we were to compare the Fastbraces© system to conventional braces. 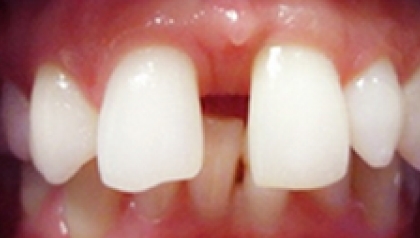 Requires less use of a retainer once the braces have been removed (depending upon the case).